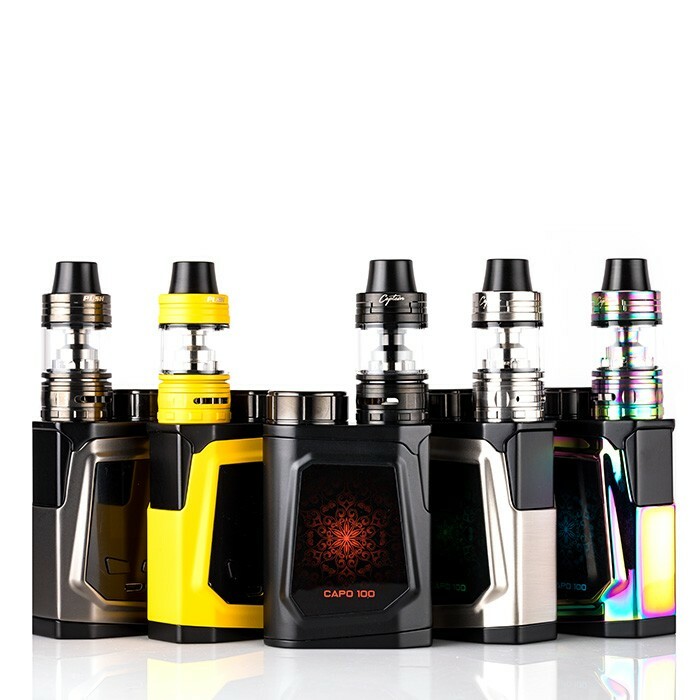 The design of this mod reminds of the Pico from Eleaf, however the iJoy Capo 100W comes with a bigger battery and more power. 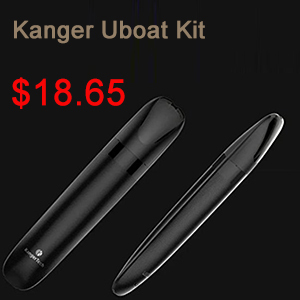 It’s a really nice starter kit for beginners, especially those looking to sub ohm. 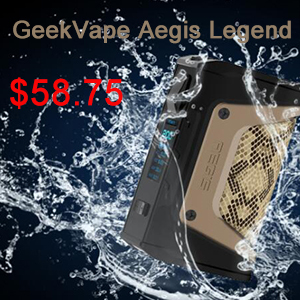 Great build quality, lots of features and super portable. The iJoy Capo 100W is available in in five different colors, including Rainbow. Inside the box you will find the mod itself, the Captain S sub ohm tank fitted with a 0.3 Ohm coil, a spare 0.5 Ohm coil, spare parts, micro-USB cable, and the user manual. Besides these you also get an iJoy 21700 3750mAh 40A battery, but sadly no 18650 adapter. The mod measures 78mm x 52mm x 30mm and accommodate atomizers up to 25mm. It has the battery knob and 510 connector on top. Power button is placed on the side and the OLED display as well as adjustment buttons and micro-USB port on the front. 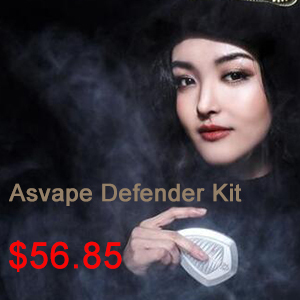 Since it’s powered by a high capacity 21700 battery the iJoy Capo 100W is able to deliver outstanding performance. 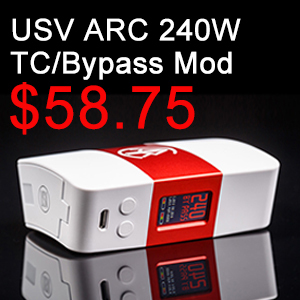 With an output of 100W, variable wattage, temperature control and different power curves it’s a pretty sleek mod. The menu is super easy to use and everything looks and feels very intuitive. Just three clicks gets you into the menu and from there the adjustment buttons will guide you through all the settings. Besides Nickel, Titanium and Stainless Steel, you can also make TCR adjustments and change the wattage within TC mode. 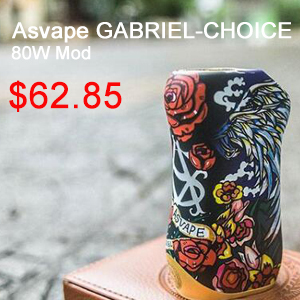 And like many recent iJoy mods, this one has upgradeable firmware, which is always a big plus in our books. The Captain S sub ohm tank is perfectly balanced for the iJoy Capo 100W. This 22.5mm cloud chucker has a total capacity of 3.5ml and features slide to unlock top fill. Airflow is fully adjustable and the draw is pretty loose on max setting. There are two types of coils for this tank. The 0.3 Ohm heads are great between 40 – 80W and they give richer, warmer vapor. The 0.5 Ohm heads are perfect for vaping up to 60W and they give a cooler experience. We recommend the 0.5 Ohm coils for beginners and a wattage setting of 30 – 40W. They also work well with high VG juices, as long as you don’t chain vape. In terms of performance, the iJoy Capo 100W is really great in this price range. Battery life is great as long as you vape between 50-60W and overall quality exceeds expectations. 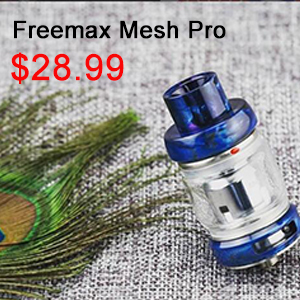 The mod is packed with all modern features and the tank matches its power just perfectly. Great for home use but more importantly it’s very easy to carry around to work or when doing errands. Firmware is upgradeable and the chip is quite accurate and responsive.